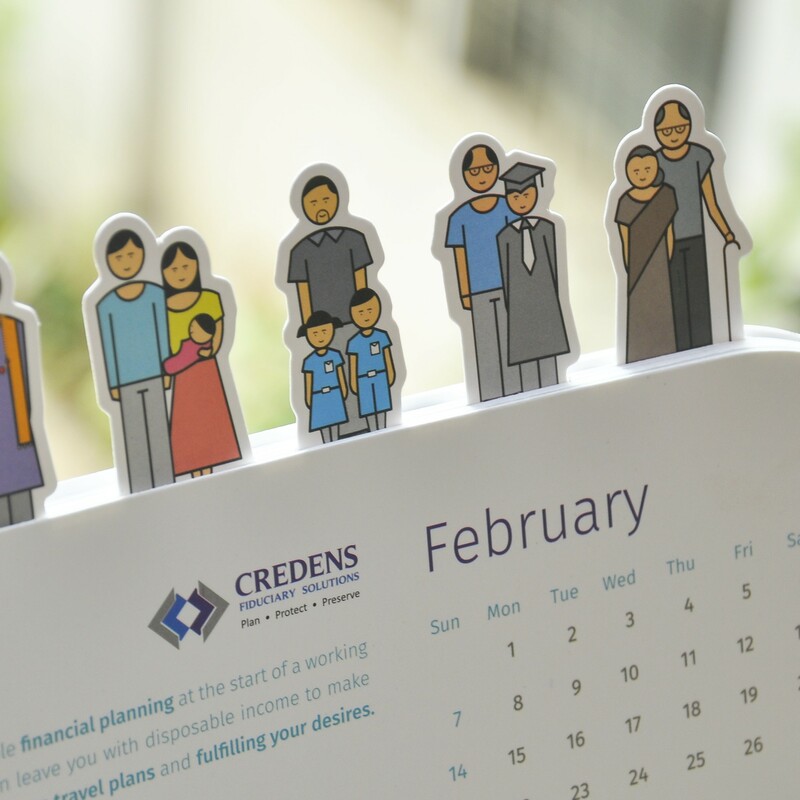 Branding assistance to support their intense growth across India. 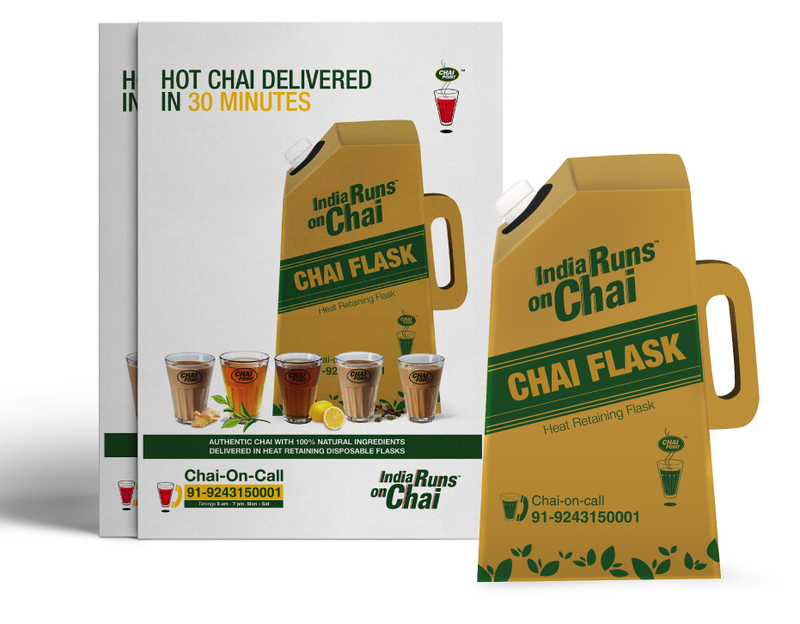 Chai Point is a pan India quick-service restaurant that specializes in tea, as its name suggests. 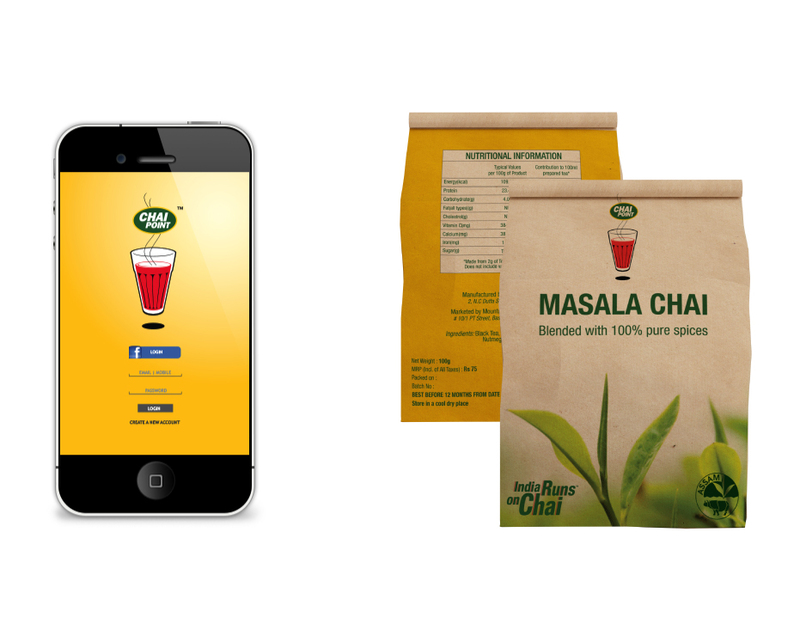 It is India’s largest retailer for ready-made tea, with over 300,000 cups being sold every day. 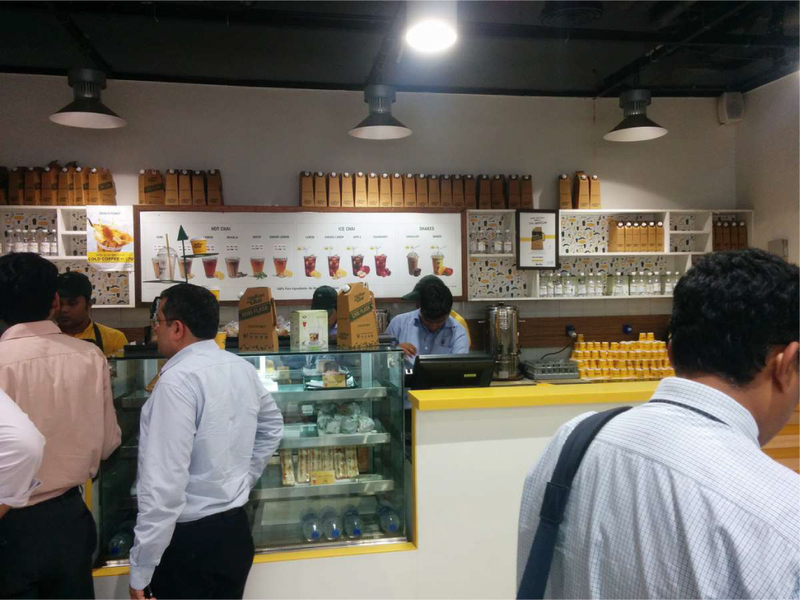 Chai point was growing rapidly, from 3-4 stores to stores being opened every day across India. They needed support in terms of collaterals to meet the requirements of their exponential growth. 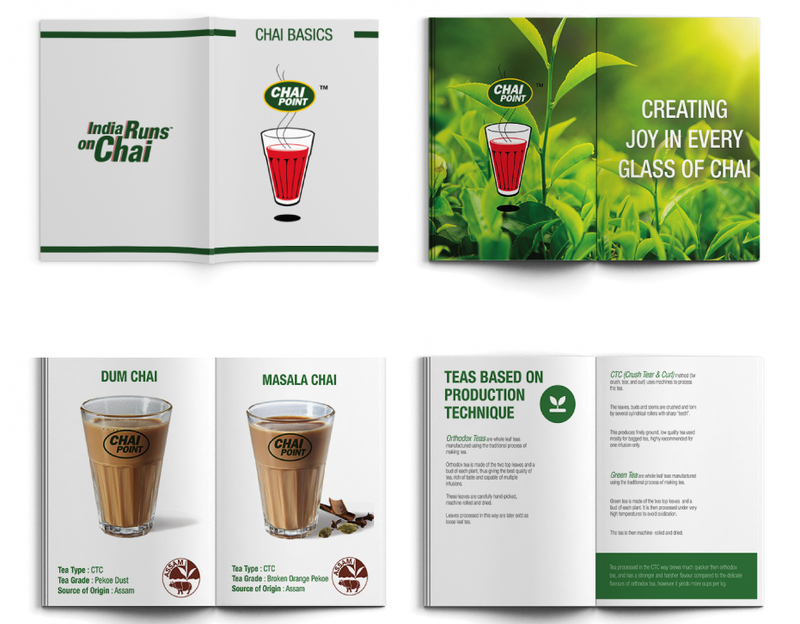 We provided design and printing support for their collaterals, packaging, look and feel of their stores across the country, in a short time, during their intense growth period.